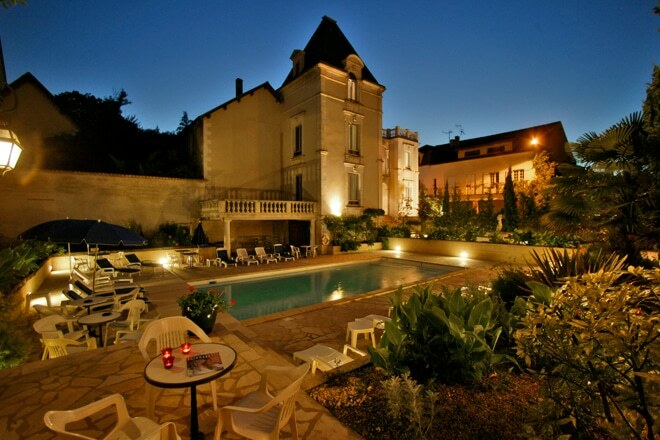 Hotels Collection of Sarlat – Dordogne – Perigord is a group of 39 hotels gathered around a quality charter. 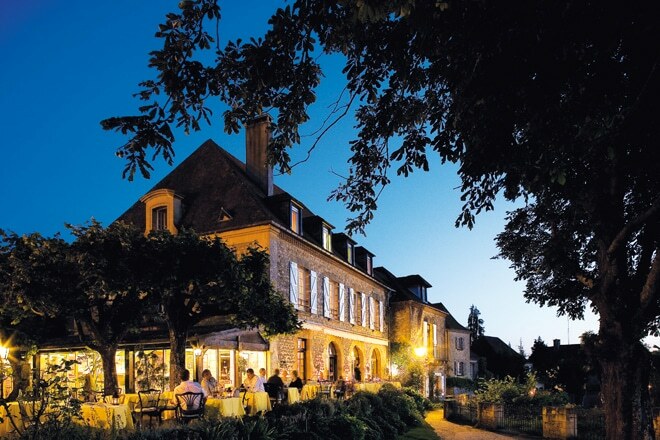 Located in the heart of Périgord Noir, our establishments are the guarantee of a privileged and quality welcome. 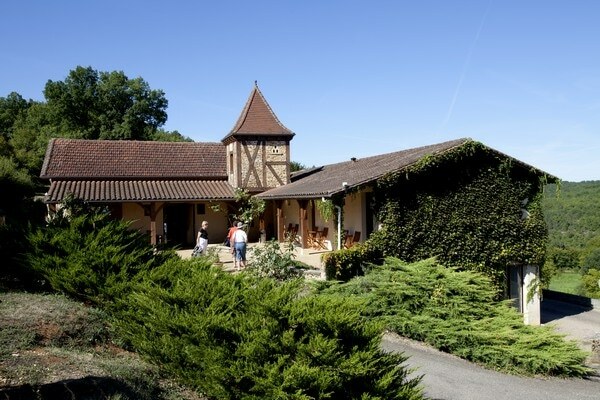 The Dordogne is an area where words such as heritage, culture and nature have a real meaning. 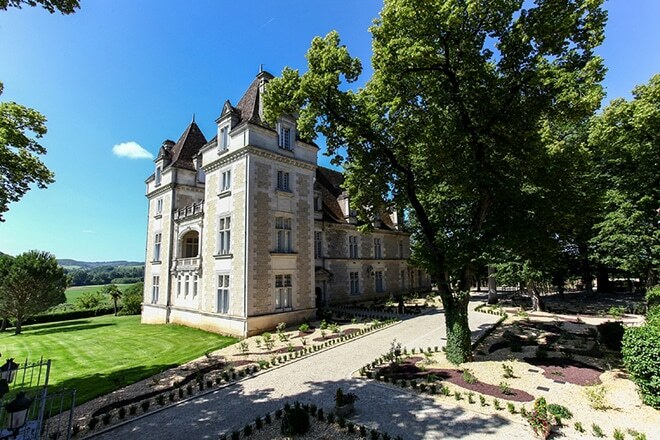 Hotel owners will also share with you their love of périgourdine gastronomy, their passion for a remarkable historical heritage, with for example the Lascaux caves, the Castelnaud Castle or Hautefort, the Marqueyssac Gardens or those Losse Castle. 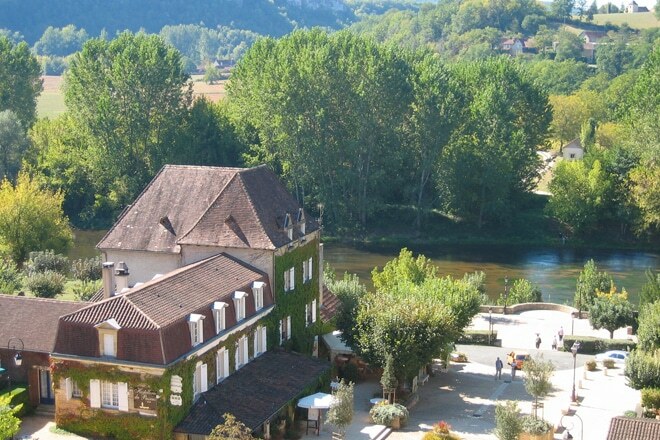 Discover the most beautiful hotels of Black Perigord in the Dordogne valley ! 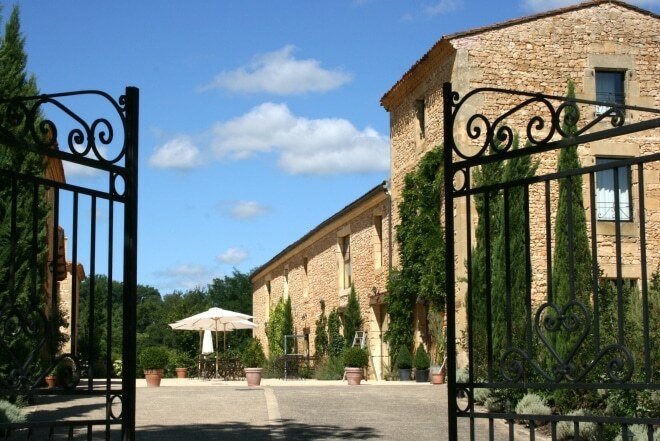 Whether they are located in the heart of the medieval city of Sarlat, nestled in the countryside of Black Perigord or in a small typical village, find on our site all Hotels of hotels Collection. For lisibility, our hotels are sorted by location. 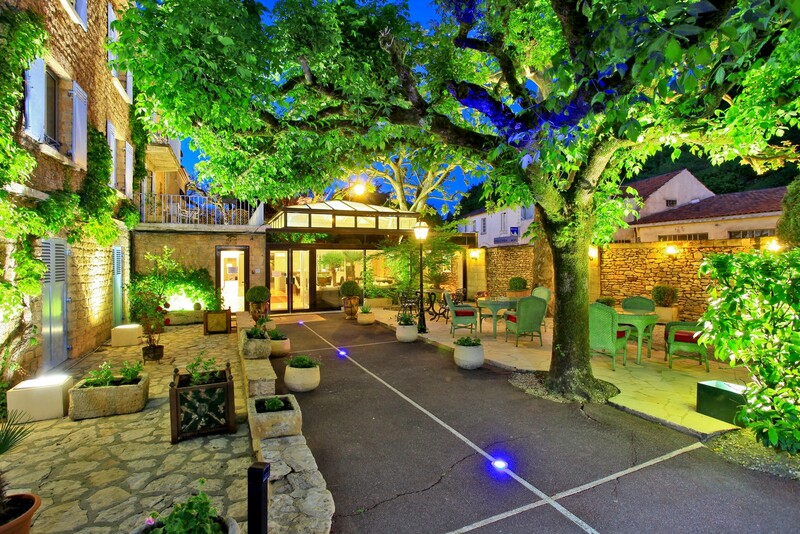 Whether you prefer a hotel in the country, in a village or in town, we offer you the best hotels of the Sarladais. Your satisfaction is our priority! Discover our gift boxes and thematic stays, to be used in Dordogne: Culture, sport, gastronomy, leisure… There’s a stay for everyone. 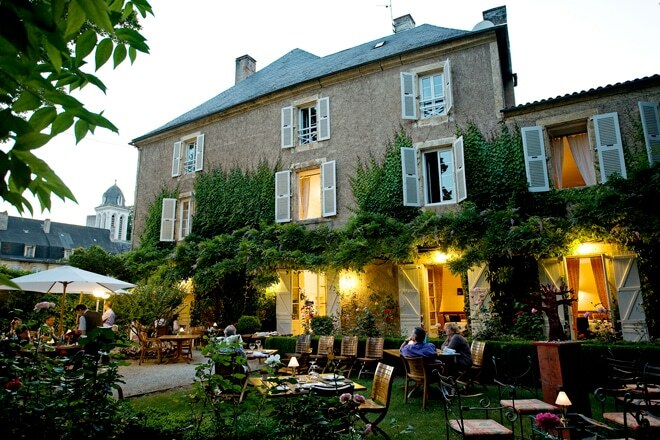 Enjoy stays in 2 to 4 star Independent hotels, all located in Black Perigord. For simplicity and speed, book your hotel directly from our website and take advantage of the best rates. All you need to do is select your hotel, fill in the dates, the number of nights and people and it’s time for a successful holiday. Associations, business company, travel agencies, contact us for your hotel search to host your group. We have a range of hotels of more than 20 rooms, able to accommodate you in the best conditions.  Click on the button to discover its official website and have more details about its activity, its products or services.